Blogging On Life Reflection, Inspiration And Aspiration – This is my 1st personal entry in English after resting for a bit while. Inspired by the spirit of Malaysia Baru, I decided to spend my time and commitment, blogging in English as well as to be part of my blogging expression and portfolio. Being a family man, God has been so good to me, to my family, and being so called socialpreneur and digital enthusiast is always a great challenge with a great satisfaction and I have so much to be thankful for. The principle is simple. Do whatever it takes to be positive. I believe that from positive thinking, God is renewing in us the passion we thought was gone sometimes. Blogging about life, last night was actually became a night of my reflection that has derived back a memory in my younger years. I was relaxing on my couch after Terawih, checking updates on the social network while just listening to the noises of my kids Acik and Ucu settling for the night. Kak long and abang Ngah was getting on with their mobile for light entertainment on YouTube. Somehow I dozed off for a couple of minute and was in one of those places where you can deeply asleep even though it is only for a time span of about 120 seconds. I have awoken when I suddenly heard the sound of music tapping into my ears. It was abang Ngah tuning on the music video from YouTube. While I was still kind of ‘out of it from the deep dozing’ I had fallen into, just looked at his face and saw his guilt. I decided the best thing for him at that moment was to let him have that emotion… enjoy the music. Let it be… hoping that he would appreciate the time given by his dad for some entertainment treat before sleep hah… :D.
A popular rap artist back in the time when I was in secondary school. As far as I remember, it was taken place in 1989 where the rock music, heavy metal and so called ‘thrasher trends’ was suddenly interrupted by Rap and R&B beat. Soon after that, the Rap performers and its followers were sprouted like mushroom after the rain in almost everywhere in the world. For those who were born in the era of 70’s, most likely know this phenomenon. 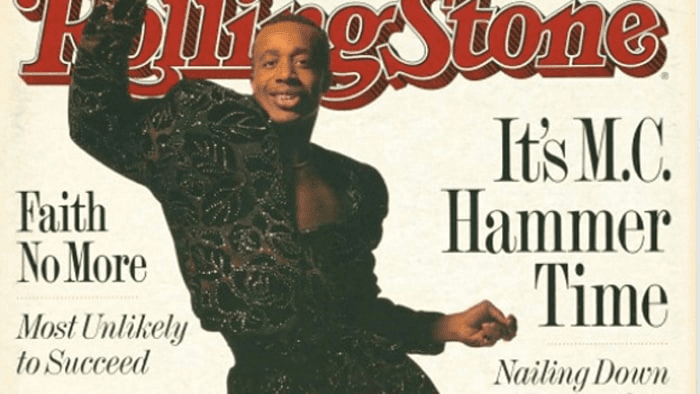 As he got really famous among the youngsters of my age, MC Hammer and his ‘Hammer Time’ was one of music idol that have influenced and inspired the society around the world in the early 90’s. Later that night, was actually the night where I took some ‘silent time’ soon after when everybody was asleep just to appreciate my past and fuel up my future aspiration. For me, life consist all of our past, present and future and all about sharing experiences and knowledge, and what we take from those experience and knowledge from ourselves and from others. Some will be good, bad and inappropriate, but what matters most is how we learned from each one. So let the past be a memory to be appreciated and a platform of experience to learn for the future. In other words, let us all keep on working up our life with passion and determination based from our past experience, while living in our present for future sake. 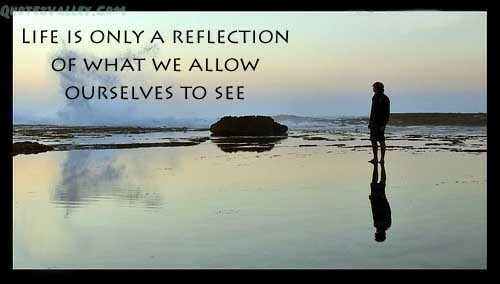 Keep up learning the good things from others, observing and sharing things that we think that worth to share. Never give up on our life aspirations. Ignore the inappropriate and never surrender in everything good that we have chosen to do with all passion and belief because it just Too Legit for any of us To Quit. "Too Legit To Quit" ya..